The Stories section of the website contains information collected by one of our volunteers, Christopher W. Stupples, about the men and women who are remembered on local war memorials. 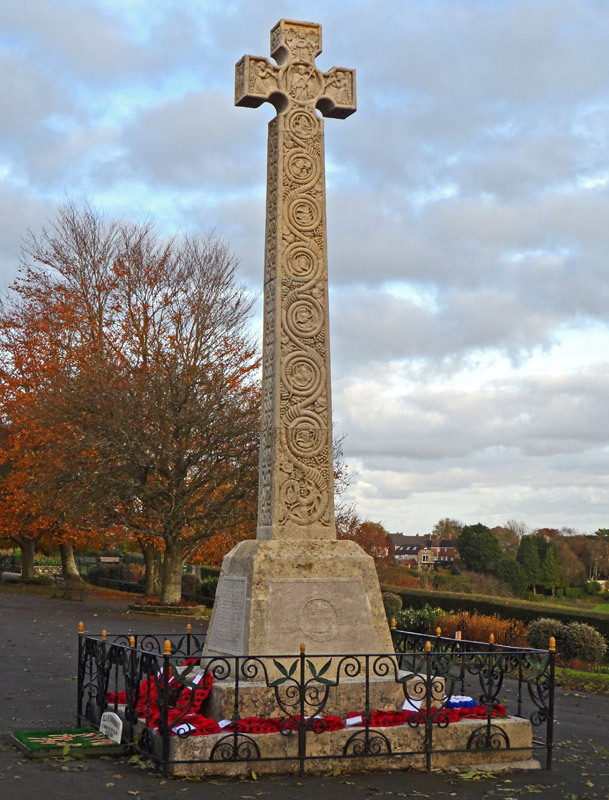 We have uploaded the stories behind 329 names on 23 memorials in Shaftesbury and the surrounding villages in Dorset and Wiltshire. During his research Chris has collected a large amount of information about many of these men and women, beyond that displayed on the website. Users are welcome to contact the museum if they would like to know more about any of the individuals listed. A small number of men cannot be traced using online records and we appeal to users of the website to contact us if they are able to identify them and their connection to the Shaftesbury area. Similarly, we would be grateful for any corrections and additions to the stories we have found. More information has also been collected by another volunteer, Ken Baxter, about local men who served in the armed forces during the Great War and who came back. The majority of World War 1 service records were destroyed by bombing during the Second World War, but those that have survived provide us with a fascinating cross section of men from our community. In the next phase of the website development we will include details of their lives taken from these documents and other records in the National Archives. Our volunteers have been interviewing local people about their families during the Great War. Many of their stories are now available in a series of eleven folders on display in the museum.